How’s your moustache getting on? “Mo Bros” everywhere are taking action this month by growing a moustache for the 30 days of “Movember”. (It’s code for the month formerly known as November!) What’s more, they’re on a mission to spark conversation and raise funds for men’s health. So if you are approached by a walrus-faced man over the next few days, remember it’s all for a good cause…. The MoBros themselves are literally walking, talking billboards for 30 days and participants spend more time thinking about improving their health, visiting a doctor or discussing their health with others. Impressive numbers – so what exactly are the issues that MoBros have been discussing? 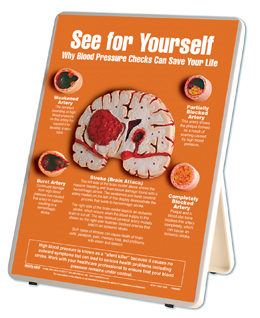 Prostate and testicular cancer and mental health are high up the list. 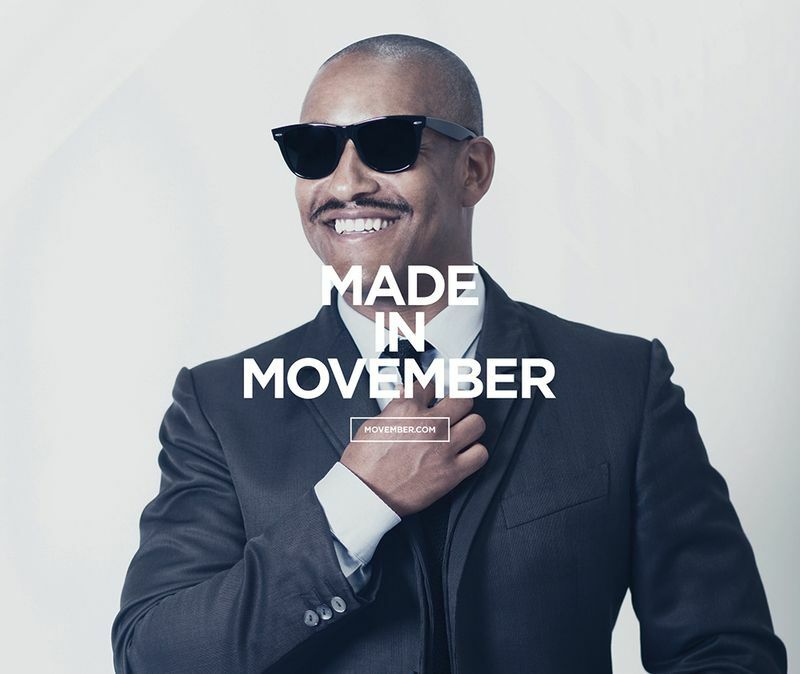 Movember currently has 832 projects funded, working with 28 health partners from 21 countries. Since Movember’s humble beginnings in 2003 in Melbourne, Australia, when 30 men grew moustaches, Movember has become a truly global movement, inspiring more than 4 million men and women to participate across 21 countries. 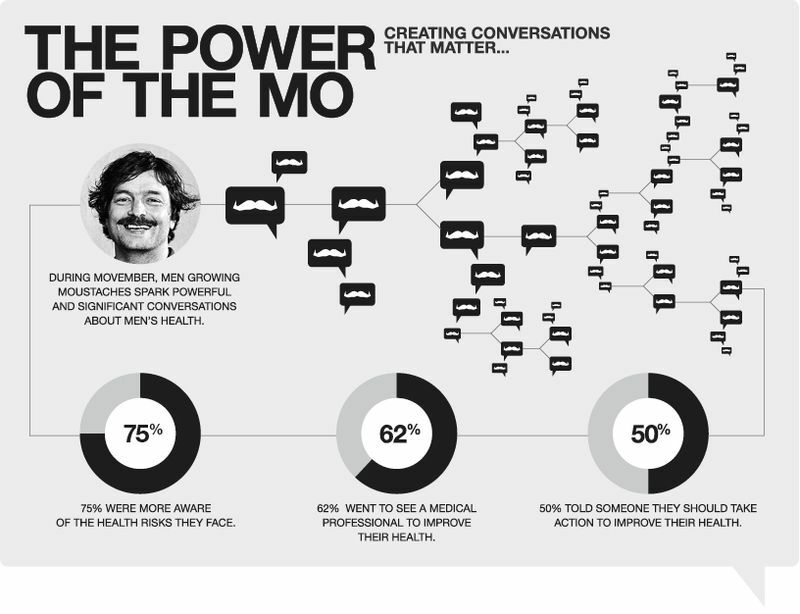 The Movember community has raised over £345 million – that’s more than €431 or $538. Around 15 million American adults (6.7% of the population) are diagnosed with depression each year. Have you taken the Movember challenge? You can share your Mo-Photo with us on Facebook, Twitter or LinkedIn - which Men's Health Issues would you like to see discussed more often? Yes, man are more likely to fully ignore their disease symptom until they become completely unavoidable or extremely serious. They just need to take care of them in a better way.